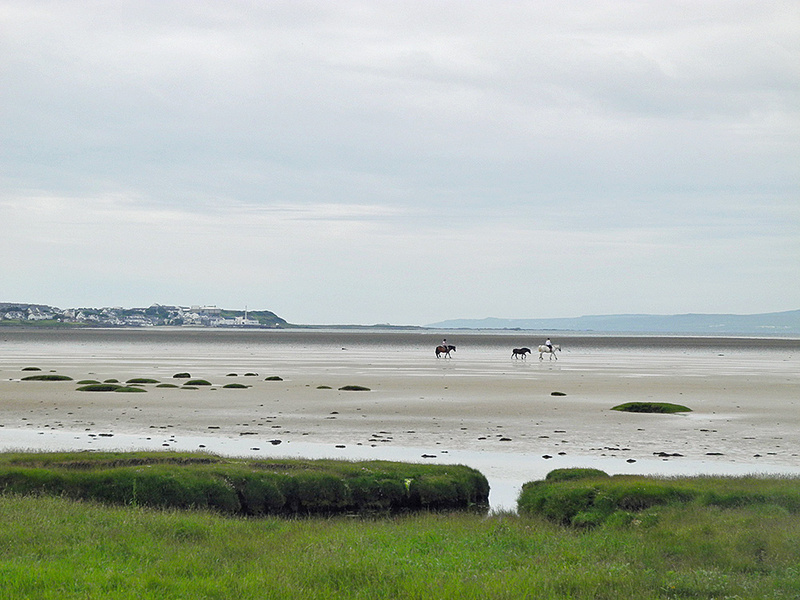 A fairly rare view, at least I can’t recall seeing anyone riding across Loch Indaal during low tide before. This was in June 2013. Bowmore on the left. This entry was posted in Beaches, Cloudy Weather, Landscape, New Post, Sea Loch, Village and tagged Bowmore, horse, Islay, Loch Indaal by Armin Grewe. Bookmark the permalink.